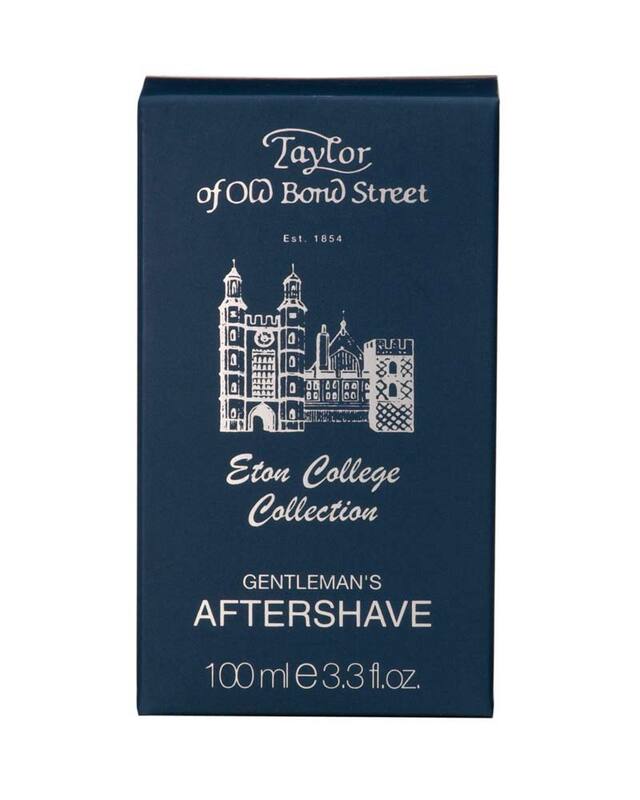 Taylor of Old Bond Street Eton College aftershave is a fresh, invigorating fragrance inspired by the tradition of Eton College. The long-lasting scent is suitable for men of all ages. The Eton College Collection fragrance combines sparkling citrus oils with rich, woody undertones to create the modern scent. 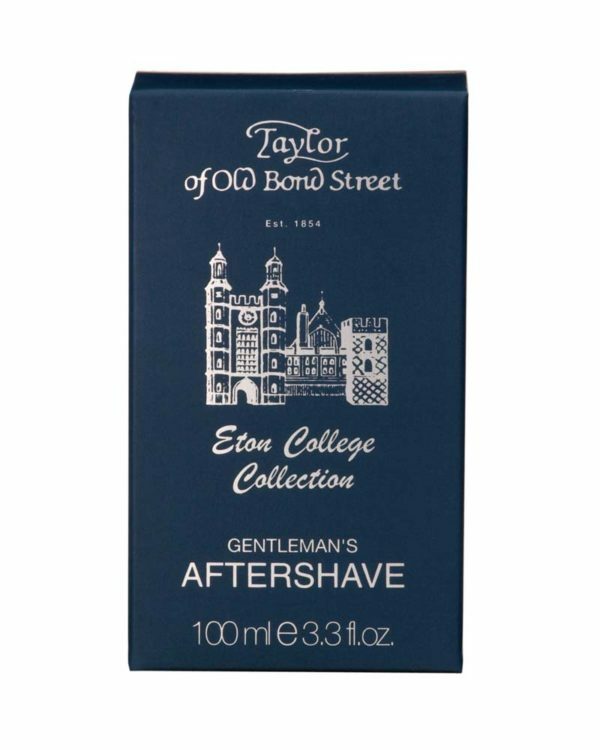 The Eton College aftershave comes in a glass splash bottle.